Before comedic talent like Jim Carrey and Melissa McCarthy took over Hollywood, “The Three Stooges” were the pioneers of using slapstick comedy to make people laugh around the world. In 2012, all of their shorts were released on DVD, and fans found themselves falling in love again with their antics. Newer fans got their first chance to catch this group in action fully. 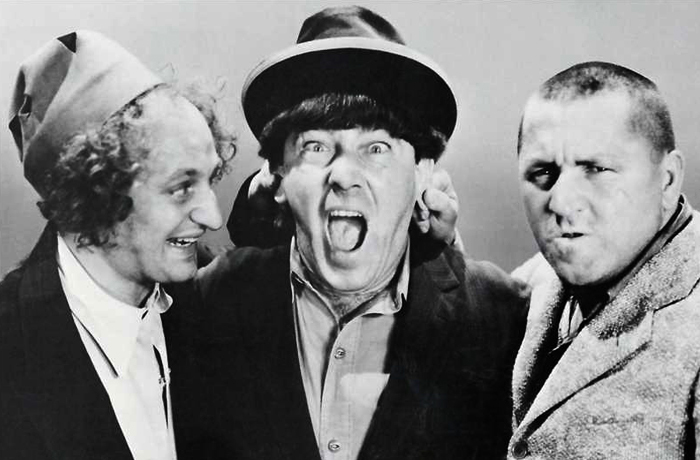 And with some new content involving “The Three Stooges” coming soon, including an action/adventure film series, the franchise will continue to live on for decades to come. Here, we take a look at the members of this beloved group, and we discuss some little-known tidbits about the show.